The original best-seller. 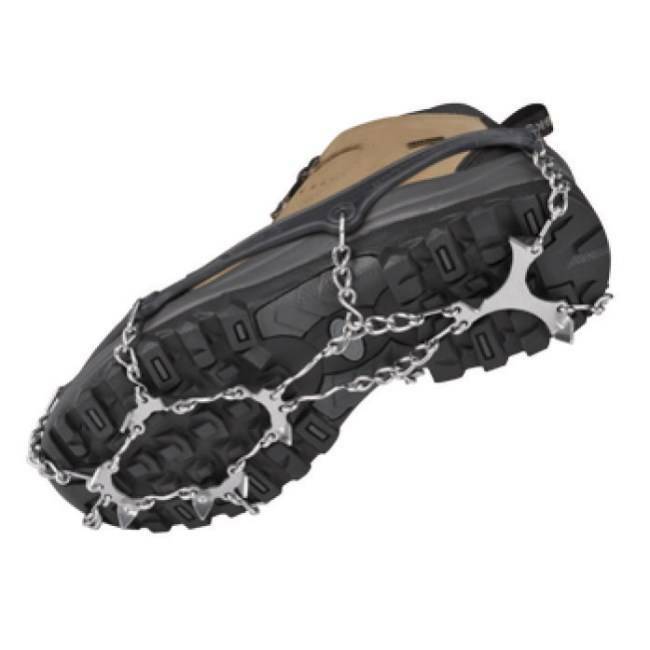 Chainsen Pro has a tried and true record of performance with the thickest elastomer and burliest gauge on both the chains and the spikes for maximum durability and performance. Available in 5 sizes from S-XXL.